More good news on the Assassin's Creed movie. 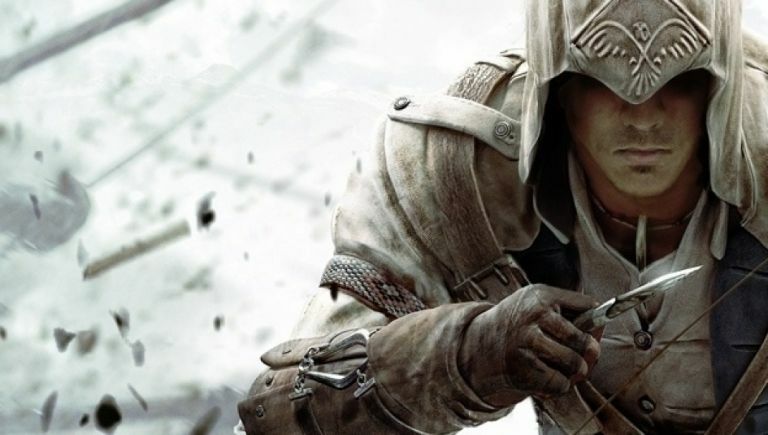 The big-screen adaption of Ubisoft's video game series is going to start filming this September, according to lead actor Michael Fassbender who stars as the hooded assassin. The X-Men: Days of Future Past actor revealed the news in an interview with ComingSoon, where he explained why it took so long for the project to get off the ground. “It just takes time to get a good story together and we really want to do it right," he explained. "It's exciting. It's going to start this year; we'll be filming in September." Fassbender was also quizzed on which character from the Assassin's Creed series he will play in the movie. While it's been suggested that he'll portray Desmond Miles – the protagonist from the first few games – the actor challenged those rumours, saying: “You don't know that. Don't listen to what they tell you; that's the first rule." Ubisoft hasn't shared any official plot details yet, but it will be interesting to see which route the studio have taken. With a wealth of source material to pull from the games, spanning different time periods around the globe, the producers certainly have their work cut out to make a feature film. "There are so many elements to it, so trying to translate that to an audience, you have to pick key things," he said. "So yes, that is part of it, getting through the density of it and paring down and engaging a simple story." The Assassin's Creed movie will hit cinemas on December 21, 2016. Justin Kurzel is directing with Fassbender and Oscar-winner Marion Cotillard starring. There's a lot of pressure on Twentieth Century Fox and Ubisoft to get this one right. Previous video game film adaptions have bombed financially and critically i.e. Mortal Kombat, Super Mario Bros and Street Fighter just to name a few. Discussing the movie last year, Fassbender said the studio was working hard to deliver the “best and most exciting, original package." As well as Assassin's Creed, Ubisoft has several other films in the making based on its Far Cry, Rabbids, Watch Dogs, Splinter Cell and Ghost Recon franchises.